I am so happy because the Sun is out! Southern County Champ Show 2013, Newbury. The last 2 years, it was always rained a lot. Therefore it was great to see a lot of Sunshine this year! It is very very cold and windy though! But much nicer than raining! 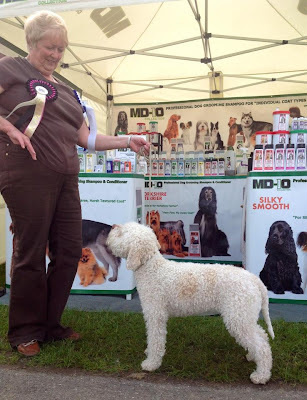 We have met more new clients who never seen us before! OMG! I have been trying the last 3 years, but I still got potential, good! The Southern County Champ Show 2013 started with great news. 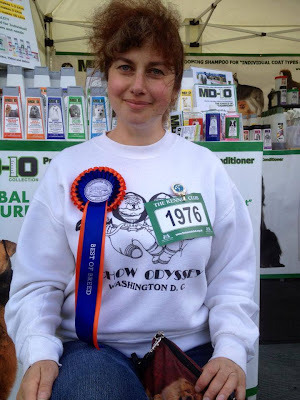 One of the MD10 Agent in Moscow who has Black Chow Chow has BOB!!! 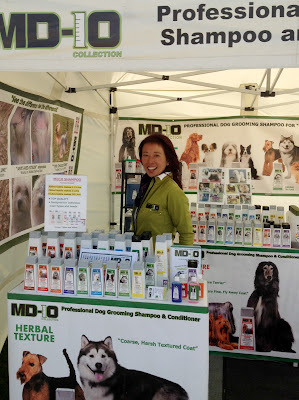 Her Dog has been very successful since his young age, I met her in Paris WDS 2 years ago, and she was impressed with MD10 HERBAL TEXTURE, MD10 CONDITIONER VOLUME on her Chow Chow. She thinks they gives great texture to the coat, and swears that MD10s are the Best Dog Shampoo for her Chow Chow. 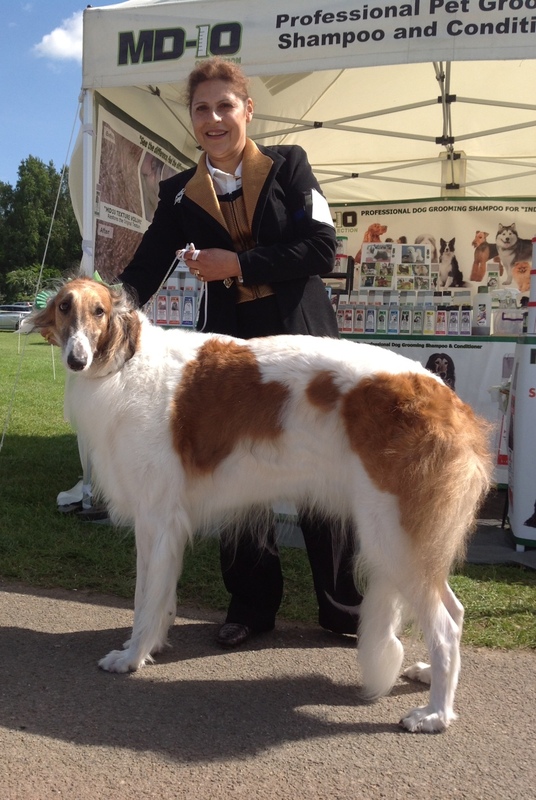 2nd day today, I met Elizabeth, who is very famous for her successful Borzoi, and she recently tried our MD10 White Silky Shampoo and was happy. The dog looked beautiful and I am honoured. Tomorrow will be the last day, look forward to the great day! !